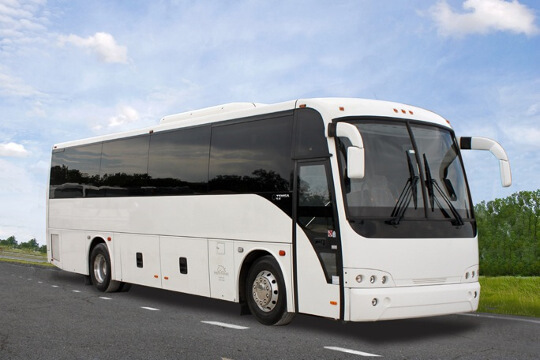 Compare pricing for Montana charter buses, shuttle buses, minibuses and more from all across the state! Price4Limo has over 12,000 vehicles in our inventory across the USA with photos and prices for you to choose for your transportation needs. Getting a free quote takes less than 30 seconds and no email is required! 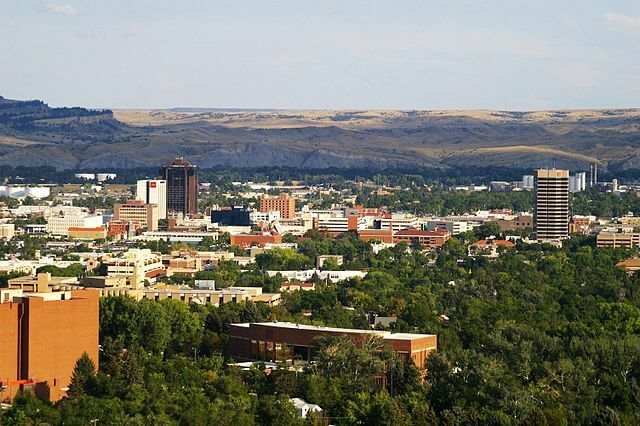 The state of Montana is the fourth largest state in America but is also the most less-populated state. Its name Montana was derived from the Spanish word “Montaña” which means mountainous region. The mountains in the region are not as high as those in Rocky Mountains. When it comes to rich national history, the state of Montana is the place to learn more about the battles and wars the country went through that led the nation to achieve freedom. The state is where the Little Bighorn Battle happened and the battle between the U.S. Army against Sioux tribe took place. This explains why the state is home to different monuments and historical sites such as Custer’s Last stand or Little Bighorn Battlefield National Monument. 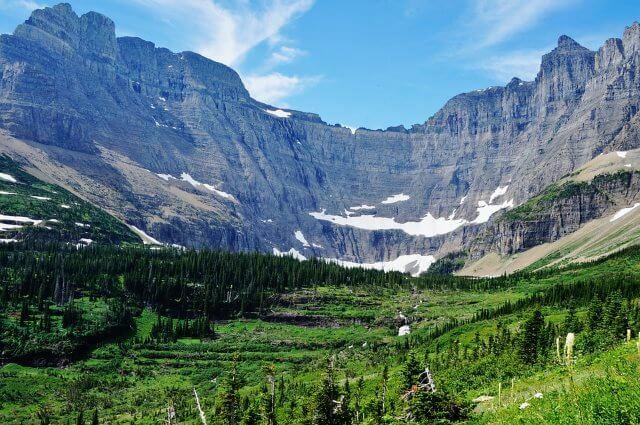 Exploring routes and trails and unique vast forests of the state of Montana with a charter bus rental is the best way to experience Montana. 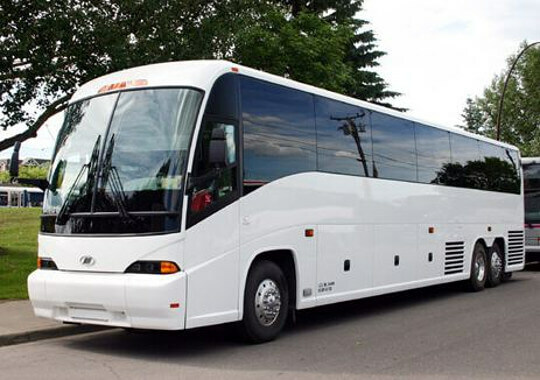 The two biggest crown jewels of Montana, the Yellowstone and Glacier, are also reachable with a charter bus service. 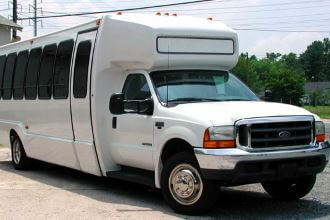 Take advantage of the affordable rates of charter bus if you want to discover the beautiful wonders of Montana. One of the most popular parks in the state, it boasts of a rugged mountain of hiking trails, alpine forests, meadows, and tranquil lakes. Expect spectacular sights and wonderful scenery. One of the best places of the state for winter experience. It is the biggest skiing community in the country with its 5,800 acres of terrains for skiing and 85k of trails for cross-country skiing. The largest lake and one of he best places to find in Montana. It has a length of 10 miles and depth of 470 feet deep. One of the best battles in America took place at this historical battlefield. The largest lake in the west, it is composed of 185 miles of shoreline and 200 square miles of water. 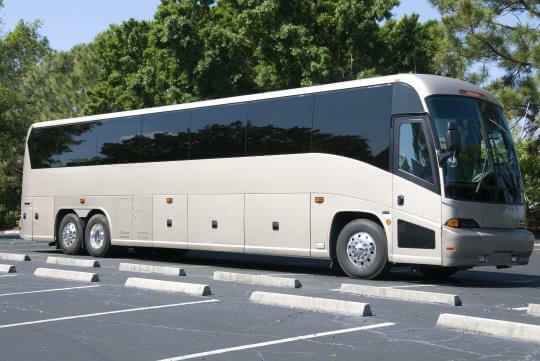 It has never been easier to find charter buses in Montana because Price4Limo offers the largest fleet of luxury vehicles. 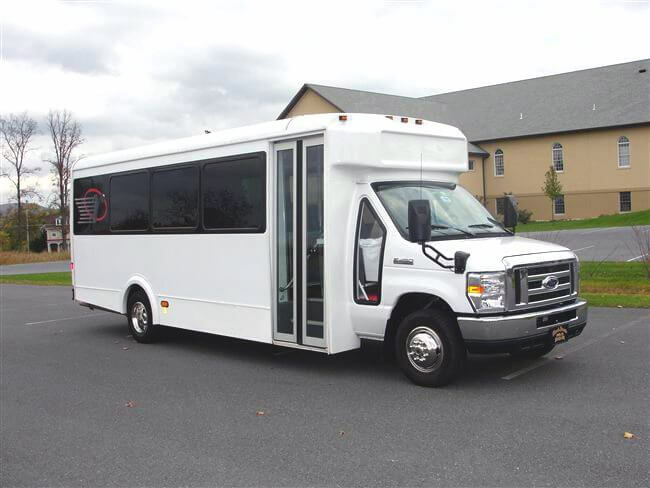 There are different types of charter buses to choose from, including school buses, motor coaches, shuttle buses, and minibuses. 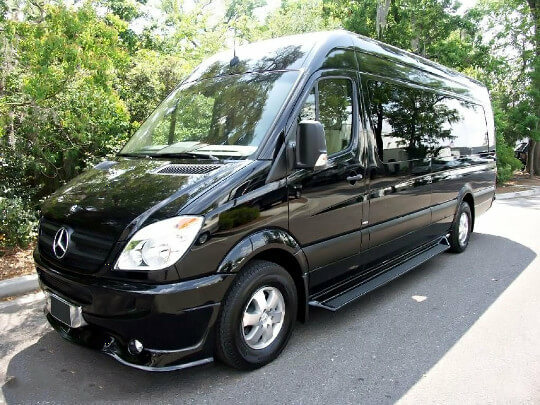 They are your best options whether you are traveling with a small or large group to celebrate bachelor or bachelorette party, or for wedding transportation, corporate travels, sports team trips, school field trips, family reunions, and church group trips. 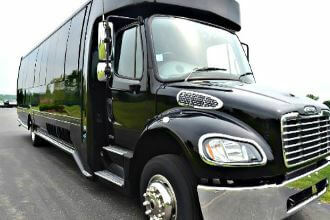 Anyone can afford a charter bus rental at its lowest rates and prices from Price4Limo. 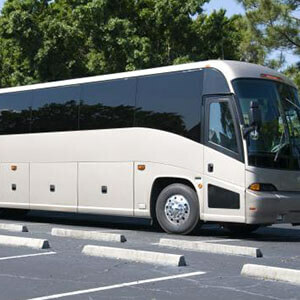 There are options for charter bus rentals complete services and packages as well, which are also offered for affordable prices. Give us a call now and talk to our account specialist to get your free quote or to compare prices. 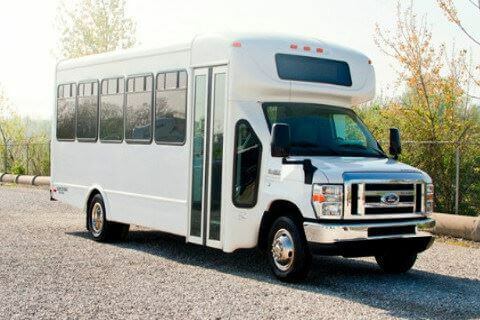 Our website is also accessible for your online booking and reservation for your next Montana charter bus rentals with your group of family or friends.